New Product - Please Call for Delivery. 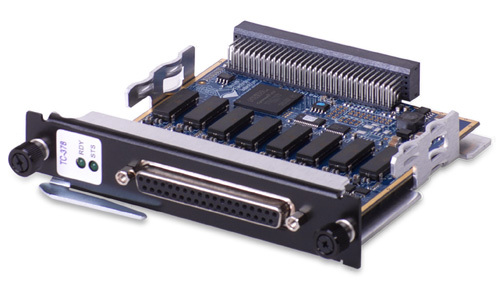 The DNA-RTD-388, DNR-RTD-388 and DNF-RTD-388 boards are 8-channel, RTD simulators designed for use in UEI’s popular Cube, RACKTangle and FLATRACK chassis respectively. The boards are based on actual switched resistors and will precisely duplicate the behavior of the RTDs simulated. 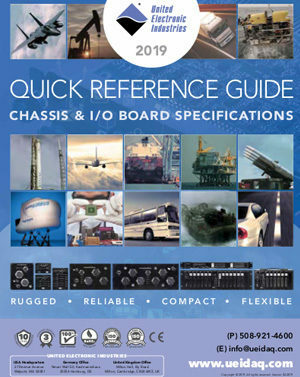 The boards are an ideal solution for simulator / SIL applications where an on-board system device is expecting an RTD as an input. The boards are also an excellent solution for testing and diagnosing errors in a variety of RTD based systems. The boards are available in two configurations. The DNx-RTD-388 series simulates a 1000 Ω RTD while the standard DNx-RTD-388-100 simulates the 100 Ω RTD. Other resistance values are available on a special order basis. The DNx-RTD-388 series is part of UEI’s powerful Guardian series and provides powerful diagnostic readback functionality. 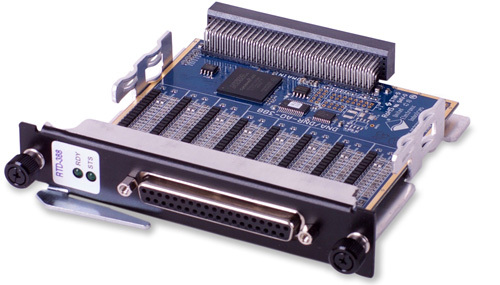 A/D converters on each channel allow the application to monitor input current. The board also provides simulation of open and short-circuited RTDs. 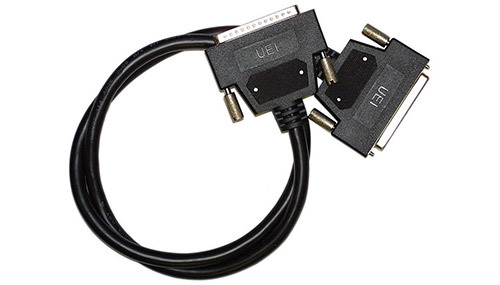 All connections are made through a convenient 37-pin D connector ensuring OEMs may easily obtain mating cables or connectors. 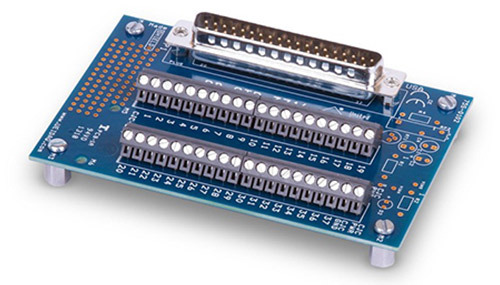 Users may also connect the DNx-RTD-388 series boards to our popular DNA- STP-37 screw terminal panel via the DNA-CBL-37S series cables. The cables are fully shielded and are available in 3, 10 and 20 foot lengths. The DNx-RTD-388 series includes software drivers supporting all popular operating systems including: Windows, Linux, QNX, VXWorks, and most other popular Real-Time Operating Systems. Windows users may take advantage of the powerful UEIDAQ Framework which provides a simple and complete software interface to all popular Windows programming language and data acquisition and control applications (e.g. LabVIEW, MATLAB).